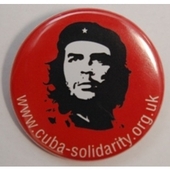 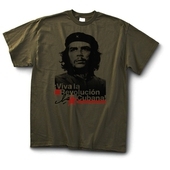 Shop with the CSC: badges and flags Badge: Viva la Revolucion Cubana! 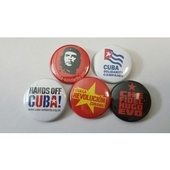 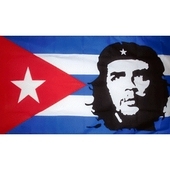 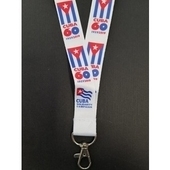 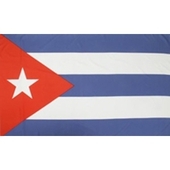 CSC shop / Badges and flags / Badge: Viva la Revolucion Cubana! 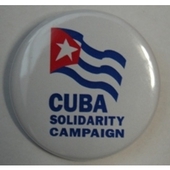 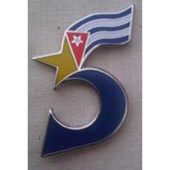 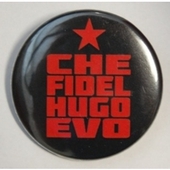 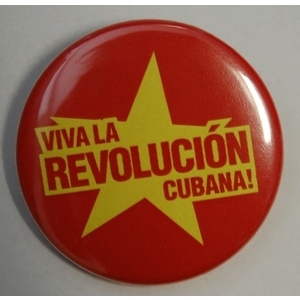 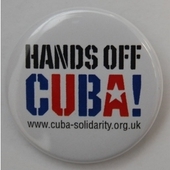 38mm metal pin badge with slogan: VIVA LA REVOLUCION CUBANA!